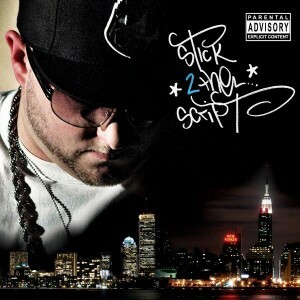 I remember when I first heard production by Statik Selektah, i didn’t know much I about him, I knew he was a white DJ. I never heard him speak at the time, so I figured based on his name and his beats, dude HAD to be from the UK.. Much to my surprise dude was from Massachusetts!! [How many white dudes even know what a Selektah is? Ha.] But ladies and gentleman PLEASE pay attention. 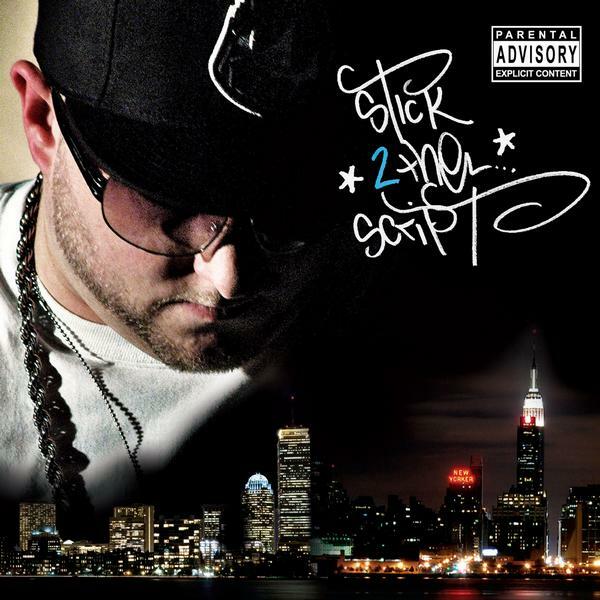 Stick 2 The Script is his second release already, so get familiar while you can, you already missed Spell My Name Right and you don’t wanna miss this classic. I love DJ compilation albums because they’re coming from the same producer, but they have a whole bunch of different people with their interpretation of the DJ’s sound. It never gets boring, nothing feels rushed or slapped together. This album right here? EVERY TRACK is gold. I am not playing with you. I spent a long time trying to figure out which songs to post when EVERY TRACK is fire. I felt like Cassidy and Saigon took it back to 02 when they both was about to blow up on “To the Top”. Consequence held his own on “Mr. Popularity”. Little Brother, Chaundon and Joe Scudda made another track of perfection on the track “On The Marquee”. “Destined To Shine” brought out Jon Hope, Sha Stimuli and Torae to remind us why he stays in everyone’s conversation on the next to blow. On the mandatory chick joint, he brought out Brooklyn royalty Talib Kweli, Joell Ortiz, and Skyzoo. And on his hometown track “The Streets of M.A.” brought out the beast in Reks, Termanology, Slaine and Masspike Miles. Also appearances by Bun B, MOP and CL Smooth…word? I was just talkin about where is Redman? And a couple of months ago this track came out, I been bumping this ever since. All I can say about this album is when you have a perfect mix of mainstream, underground, vets and new cats and make it all work, it’s gold.